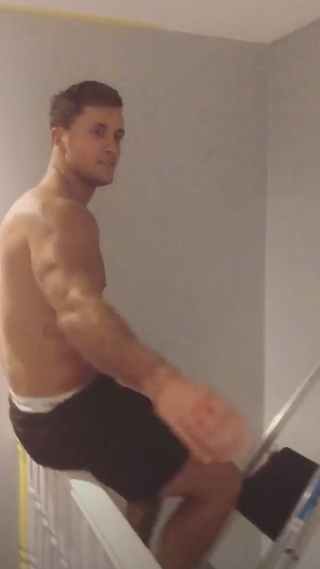 Dan Osborne has now hit back at claims he had an explosive row with wife Jacqueline Jossa at the National Television Awards. The pair were alleged to have come to blows at the glitzy event after 27-year-old Dan was spotted ‘talking to a group of women’. 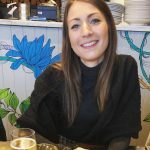 Photos then emerged of former EastEnders actress Jacqueline, 26, ‘looking upset’ and it was reported that she demanded to go home from London’s O2 Arena. But now TOWIE star Dan has finally responded to the claims, insisting he actually had a ‘great night’. 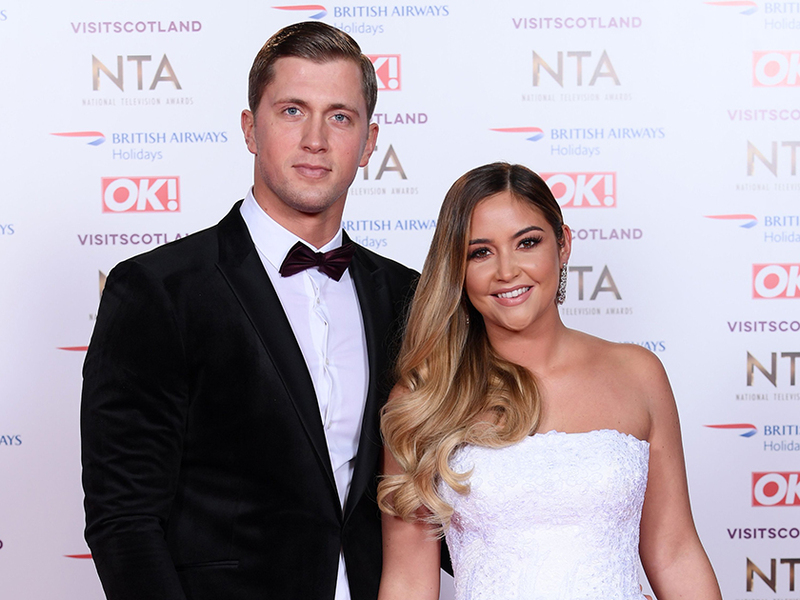 Taking to Instagram, the Essex star shared some photos of him and his wife on the red carpet, writing: ‘Despite what nonsense you may read, actually had a great night and what was online, was not true at all..’ Well, that settles that! This comes after a fellow partygoer claimed Jacqueline was left in tears after Dan got chatting to a group of women. A source told the Daily Star: ‘When he came back over they got into an argument which resulted in her wanting to leave early. 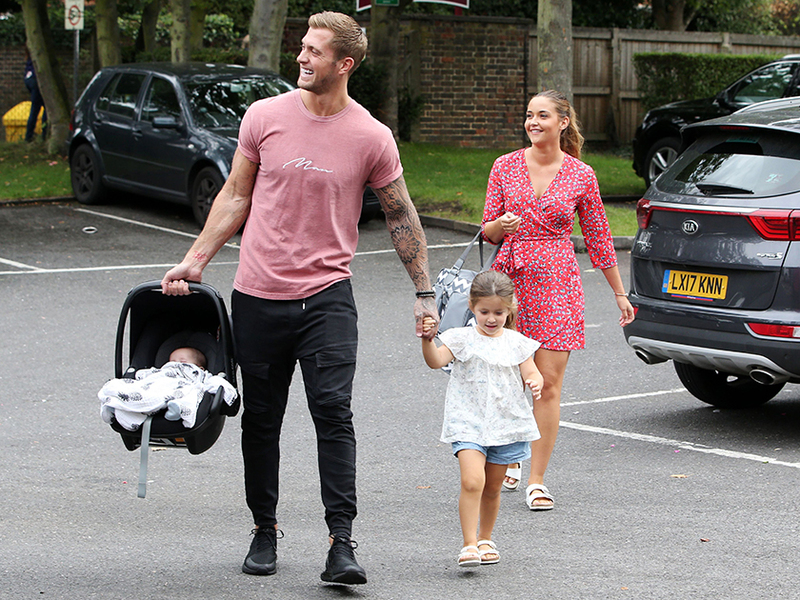 Although it looks like Jacqueline – who shares daughters Ella, three, and baby Mia with Dan – is also ignoring the drama, as she shared a string of videos of her personal trainer husband doing a spot of DIY. 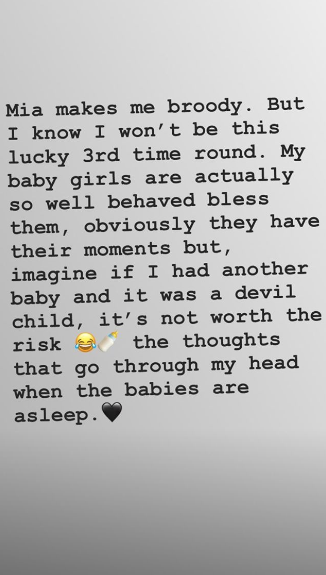 If that wasn’t proof enough that the actress is on good terms with Dan, she later revealed she’s even been thinking about having a third child. In another Instagram post, she wrote: ‘Mia makes me broody. But I know I won’t be this lucky third time around. My baby girls are actually so well-behaved bless them.